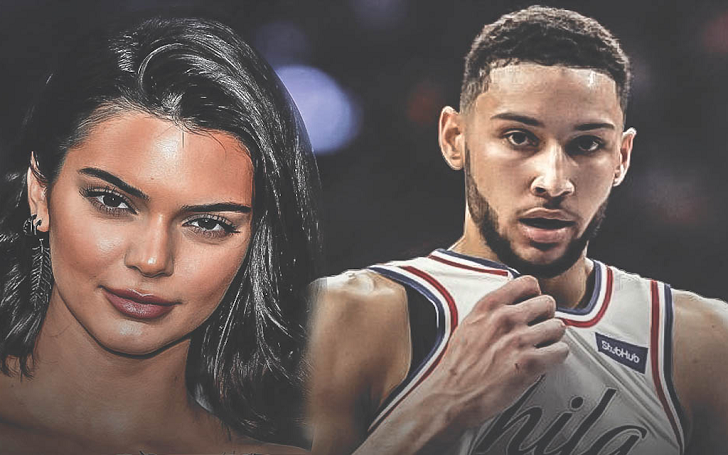 It's officially all over for Kendall Jenner and Ben Simmons! The Keeping Up with the Kardashians star and the Philadelphia 76ers player have split, multiple sources have confirmed. Kendall and Ben, both 22, started dating in May and their relationship was confirmed when they were spotted together multiple times during the summer. The even rented a $25,000-a-month summer house. According to a source, the reality star, who previously dated Blake Griffin and ASAP Rocky, keep her personal life very private and doesn't even tell even her friends most of the time. Kendall just loves being with her friends. That’s her main priority right now. She has a small group and doesn’t stray. She knows who to trust and who not to. She’s young! All she wants to do is go out and party with her friends with no drama. A second source told in July that the pair were “dating and exclusive,” and were “pretty inseparable.” Due to conflicting schedules, the now-estranged couple relationship began “fizzling” in August. While her family is open about their private lives, Kendall is very different when it comes to open up about relationships. She told Vogue in April, "I would always go that extra mile to be low-key with guys, sneaking around all the time."